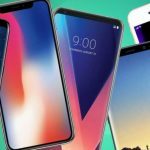 The camera is one of the components which distinguishes mobile phones the most and one of the biggest determining factors at the time when one decides to buy one model or another, especially in the medium-high, high or premium ranges. This isn’t strange considering the quality and functions that the most ambitious units include. In addition, the manufacturers dedicate a lot of effort investigating ways to add more technologies and creative possibilities to the cameras in their flagship units and a significant part of the marketing messages that they use in their launches are dedicated to photography. In this sense, we have two possible lines of action on the part of the manufacturers: evolution and innovation. Evolution is the more normal method that the manufacturers use to offer improvements in the cameras. 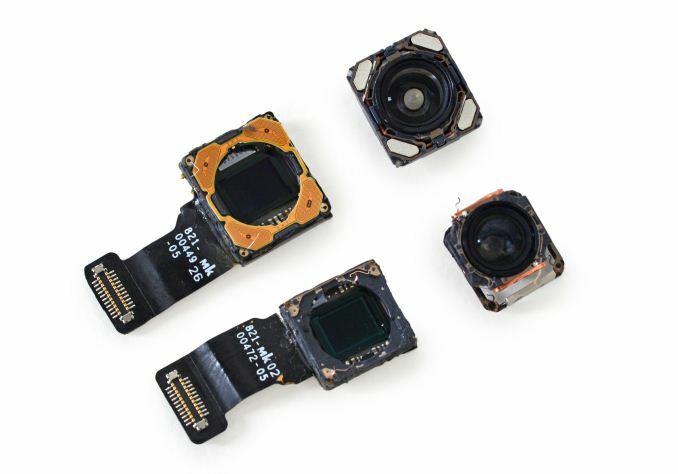 Innovation is more complicated to tackle, as long as the cameras are optical systems, since optics have to deal with important physical issues like focal length or sensor size, which directly affect other areas like the thickness of the unit or the amount of space in the phone which needs to be dedicated to the camera. This in turn can interfere with the battery, the dissipation of heat or the design of the motherboard. For example, if a manufacturer uses a large sensor to improve the ability to capture light, they will have to increase the size of the unit in order to implement cameras with a focal length of, let’s say, 27mm in 35mm equivalent. Without entering in technical details, it is sufficient to say that using a 1″ sensor in a mobile phone, like those used in high-range compact cameras, and with a focal length of 27mm, would mean that the camera alone would make the thickness of the phone 1 cm, resulting in a unit with a thickness of 1.2 or 1.3 cm. That would be unthinkable today. Another similar thing happens with the megapixels. If large sensors can’t be used, there is no interest in having a high number of pixels, otherwise they would be “bad” and would not capture the light well. 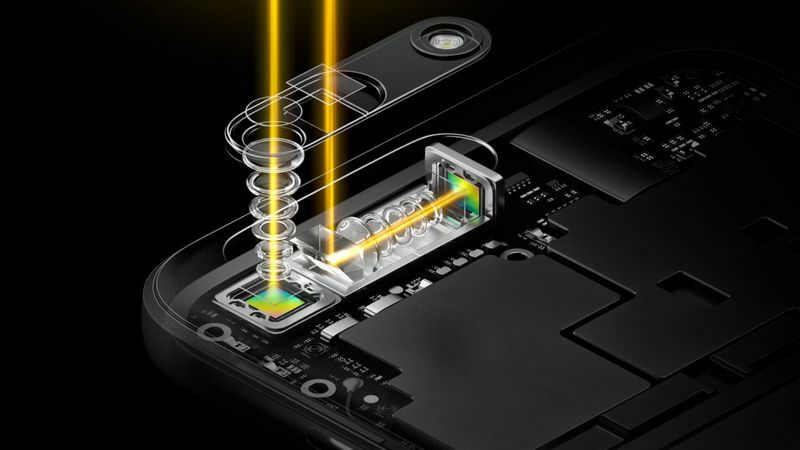 Therefore, the manufacturers stay between 12 mpx and 16 mpx for the cameras in their phones. Physics and optics impose their conditions on the manufacturers, and it isn’t easy to find solutions that allow for very high-quality cameras in such a limited space. In the area of innovation we have certain lines of action, which are what we will look at first. Specifically the optic zoom or the use of very high ISO sensitivity, without forgetting the possibility of managing that information that comes from various sensors at the same time. In the area of evolution, there are also ways to improve the photographic capacity of the units, like the addition of more cameras or the use of accessories, as well as improvement in the digital processing of the images. Some months ago a prototype from the phone manufacturer Oppo was made public, in which was seen a camera with a 5x optic zoom. The way in which it was implemented was using a method that Sony had already used in its first compact cameras: moving the optics to the horizontal plane, which means that long focal distances can be implemented without affecting the thickness of the phone. We need to remember that right now, physically, the camera of a mobile phone needs to have optics that manage a focal length of 4 mm. That is to say, between the objective and the sensor, there needs to be a distance of 4 mm. This distance is managed in the thickness of the unit. A 5x zoom assumes a focal length of 20 mm or 2 cm. By moving the camera to the horizontal plane this can be done in a fairly elegant manner. The specific form that will be achieved for implementing this type of technology or level of zoom remains to be seen. But it is a very interesting line of action. In its MWC 2018, Sony announced its Fusion technology, which allows the information from two cameras to be combined in order to achieve ISO sensitivities of 12,800 for video and 51,200 for photos. 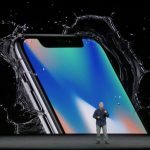 It has to do with a “trick” compromise between digital and analog, and we will have to see the actual results in the photos and videos once the technology comes to specific phones. If they can increase the margins of ISO sensitivity without negatively affecting the image it will be able to capture photos in conditions of little light without the necessity of a tripod, for example. Android, in the new version of its operating system, Android P, will integrate a mode called “Fusion” in order to combine in real time the information that comes from two or more sensors in one smartphone. Sony has its own Fusion processor to combine the information from the sensors, but it looks like Android P will integrate this technology on a software level. Among the possibilities is that of obtaining brighter images or working with stereoscopic images or videos in real time and without post-processing. Zoom effects or image scaling can also be reproduced, among other possibilities. 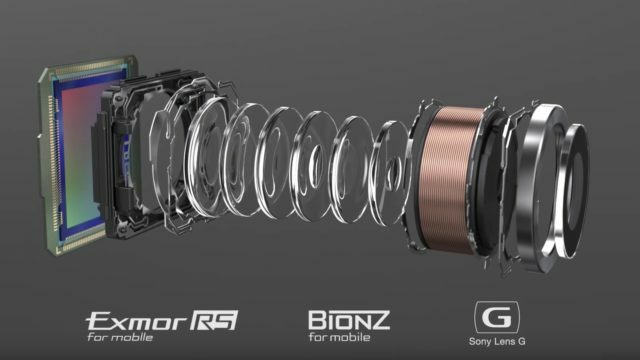 This isn’t really something new, since Sony implemented it in its newest Xperia XZ2 units, and LG in the V30 and V30S integrated a sensor that allows the recording of video with a high dynamic range which permits the use of advanced editing in programs like Adobe Premier by using the Cine-Log recording mode. 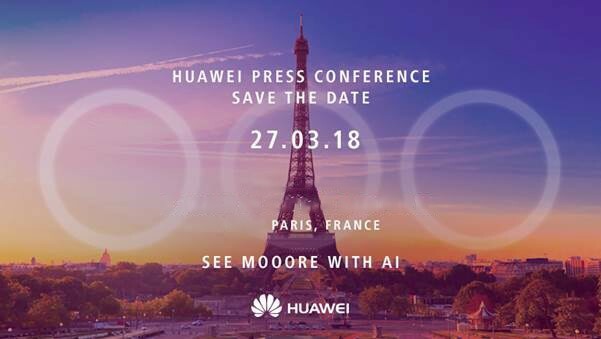 On March 27, in looks like Huawei will launch units with three cameras on the back. It remains to be seen what new functionalities the unit’s third camera will allow. Speculating a little, one can think about a wide-angle camera, although according to some leaks (not confirmed, of course) it looks like the focal distances will be between 27-81 mm, which means we are looking at a 3x zoom. It’s difficult to integrate lots of cameras in one unit. Mostly because it reduces the space that is available for other components or to include “bigger” batteries. A trend in recent months that has been less visible is that of offering a modular camera as an accessory to be able to capture videos and photos 360. The Essential Phone has already done it, and Huawei already has spent some weeks advertising its own camera EnviZion 360 which connects to the phone’s USB-C. This functionality isn’t new: Sony included it in its XZ Premium units last year and has kept it in the XZ2. Samsung has included it in the Galaxy S9/S9+ with a very friendly interface and with spectacular results. This mode consists of recording video at nothing less than 960 fps. Of course, the limitation is how much time it can record video in such an ultra-high speed. At the moment it is 0.18 seconds, which converts to around 6 seconds (960 fps is 30fps multiplied by 32). That which hopefully will arrive is a better length of recording time and a better resolution, higher than HD. 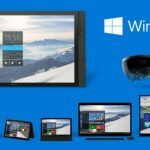 This will be achieved by including more memory in the sensors themselves, or introducing much faster memory in the internal storage of the units themselves. Cameras are a part of the mobile phone which integrate perfectly with other uses of the phone. The use of contextual information to superimpose it on the camera or re-create effects depending on what the sensor is capturing are tendencies that are imposing themselves on the world of mobile photography. At the moment, Artificial Intelligence is appearing in mobile phones in a beginning stage. In the current cameras it is seen in the form of scene detectors. That is to say, the phone’s AI identifies the scene that is being captured and makes specific adjustments to capture the moment in the optimum mode. In any case, AI needs to evolve more and converge with augmented reality. 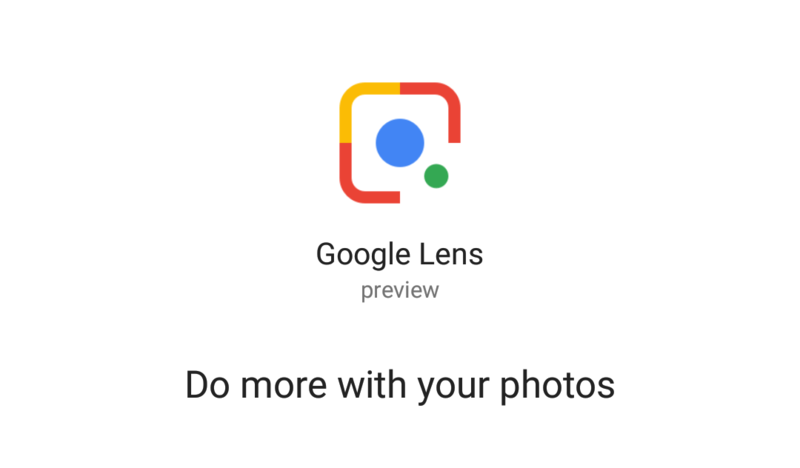 Google has already done it with Google Lens, a functionality that is beginning to be available in all Android units by way of the Google Photos app, as long as the system’s language is English. Google Lens analyzes the images and identifies their elements in order to offer information or even to create events on certain dates or identify texts, among other capabilities. 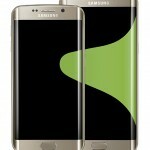 Samsung’s Bixby, with Bixby Vision, does something similar in the Galaxy and Note units, and it is hoped that this tendency will be confirmed in the coming months. 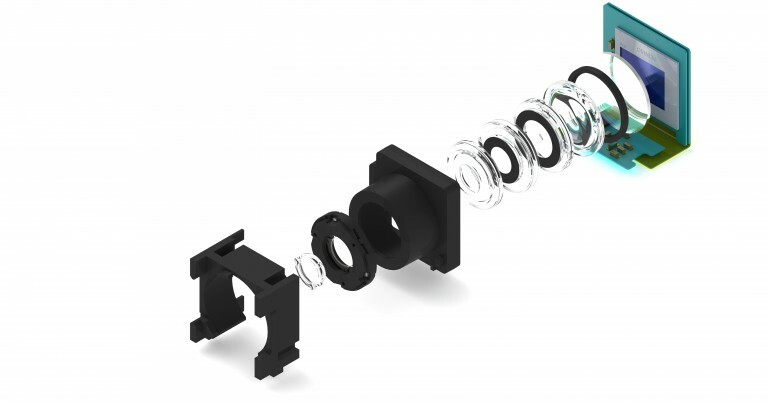 The optics that can be used in a mobile phone are limited physically by the available space. Therefore digital processing needs to be used in order to “improve” the images. Effects like those included by Huawei in its units in the P and Mate range allow for the capture of nighttime scenes almost without using a tripod, or to capture cars’ lights at night or soften the water, and all in a digital mode. The important thing is that these techniques improve and that others are added, although always with the precaution that we need to know we are looking at photos that are “touched up” by the phone and not by us. For example, “Pixel Shifting” technology allows images to be “created” in a very high resolution using sensors with a limited number of megapixels. 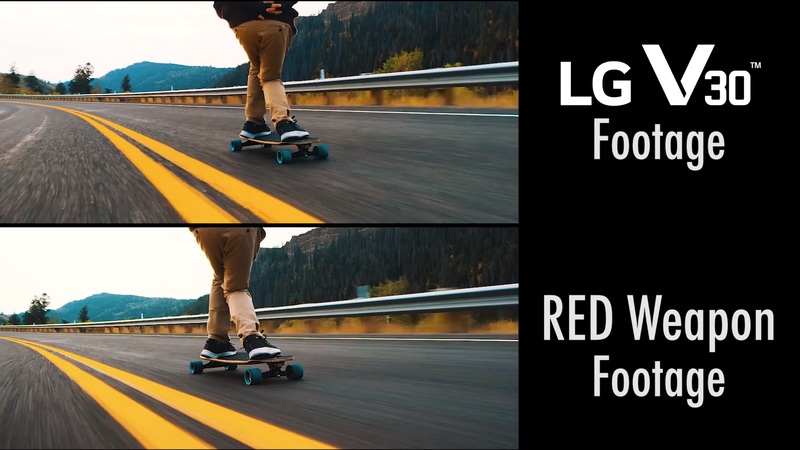 This is a technique that is already in use in CSC cameras like Sony’s a7R III. The portrait mode that many units have, or the blurred background, are also digital, of course. 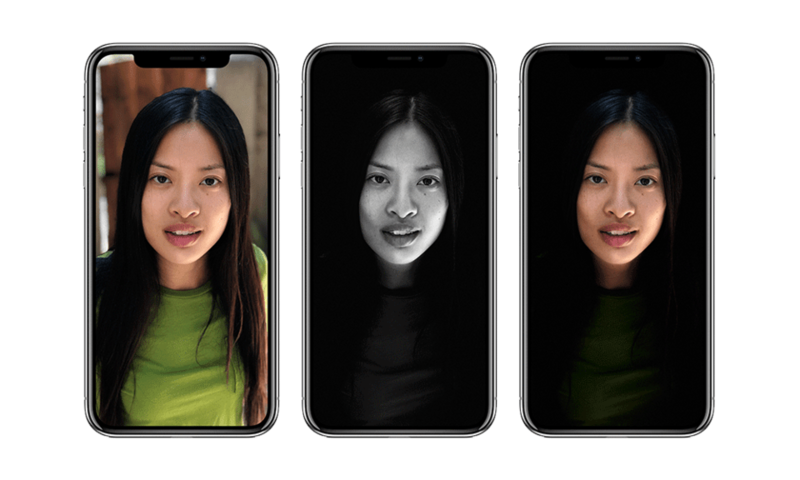 At this point they do it well, and are even able to change the background of the photos for others that we select, like Apple does in its iPhone X or Motorola in some of its models like the Moto G5S Plus.